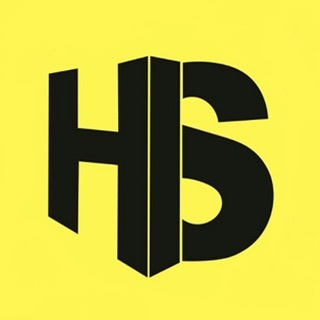 We have devoted ourselves to helping and serving our customers to the best of our ability. We make every effort to go the extra mile for our customers and are committed to offer the best value in the purchase of new or preowned Toyota. 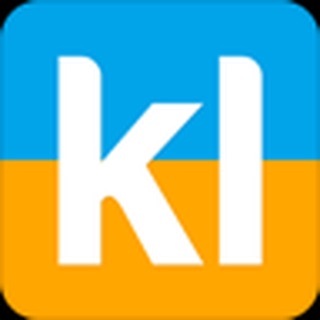 Now with our free mobile app we will always be with you. Shop for your next Toyota vehicle in the palm of your hand. 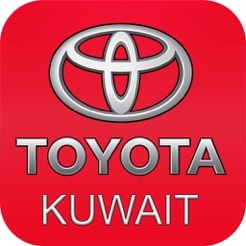 The Toyota Kuwait app allows you to view the complete Toyota model line through beautiful images and videos. 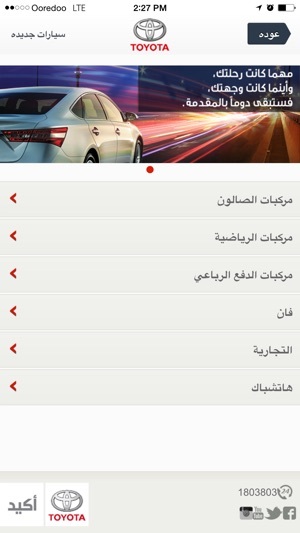 • Toyota model line through beautiful images and videos. Our goal is to make your Toyota experience with us an enjoyable one. Buying or servicing your vehicle should be simple and convenient. 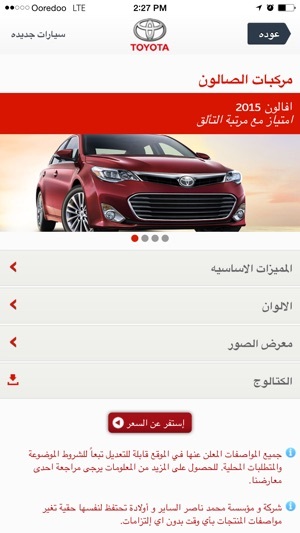 Very Bad app weird Toyota Sayer have this application we don't use to have such services from Toyota. 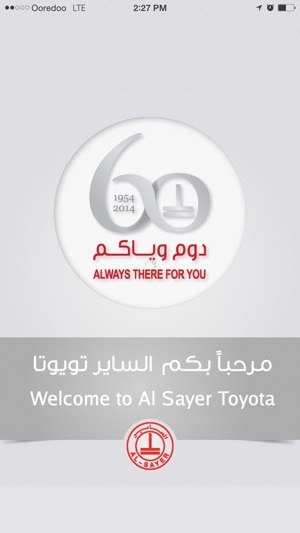 ©2015 Mohammed Naser Al Sayer & Sons Co. W.L.L - A Division of Al Sayer Group Holding.